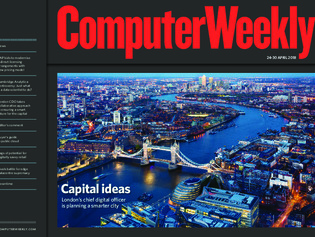 In this week’s Computer Weekly, we meet the first ever chief digital officer for London, Theo Blackwell, and find out his plans to make the capital a smarter city. SAP has overhauled its controversial indirect licensing policy – we look at the implications for users. What are the jobs of the future in retail as the sector is transformed by technology? We ask the experts. Read the issue now.